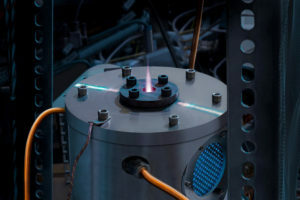 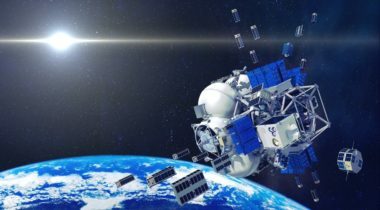 For the first time since a Russian Soyuz rocket launched 73 satellites in July 2017, Glavkosmos, a subsidiary of Russian state space corporation Roscosmos, is confirming a problem with the Fregat upper stage. 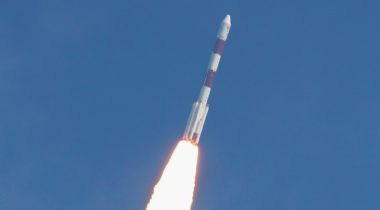 Astro Digital has confirmed that two satellites it launched as secondary payloads on a Soyuz rocket in July have failed, joining several other satellites that mysteriously failed on that mission. 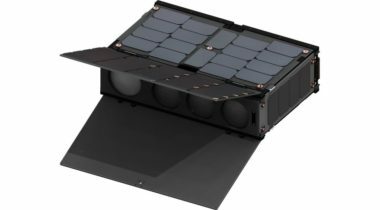 Astro Digital, a remote sensing company developing both its own satellite constellation and an analytics platform for that imagery, said March 2 it has raised $16.65 million to accelerate the company’s plans.